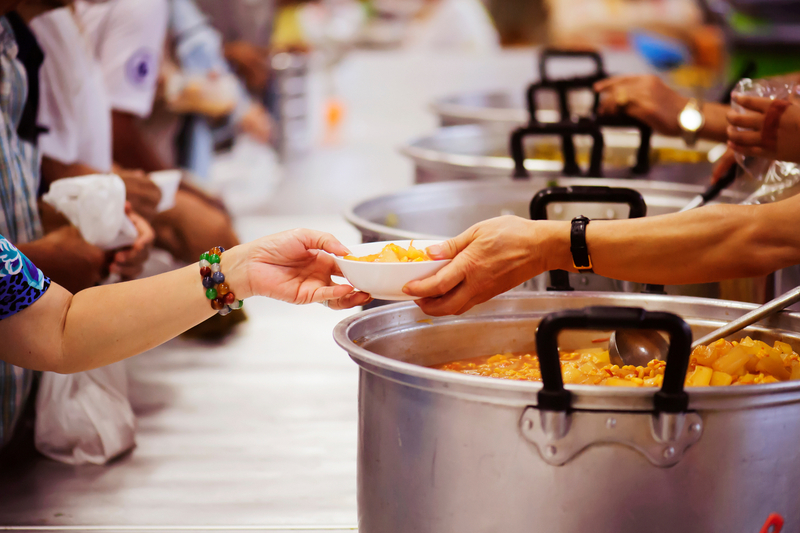 If you are a Christian, then you are probably familiar with the concept of giving. You know that Jesus gave His life for you and all of humanity, so we could be saved. You know the Bible tells you to tithe to your local church (Malachi 3:10). You probably even know that you should give to those ministries that feed you spiritually and give to take care of those less fortunate than you. But what about other ways to give that don’t involve money? If you think giving only has to do with money, then you are missing out. All around you…every day…there are ways you can give that don’t involve money. Every day you have the choice to give, or sow, good things into the lives of those around you. You can sow seeds of “love, joy, peace, patience, kindness, goodness, faithfulness, gentleness, and self-control” (Galatians 5:22-23). When you give into the lives of those around you, you help them see Jesus. You help them see the difference that a relationship with Him can make. It can be even more powerful and life-changing than any altar call because it is God’s love in action. So, when you correct a co-worker with kindness instead of anger and judgment, you are giving. When you have patience with your children and spouse, you are giving. When you listen to a stranger who is hurting, you are giving. These things cost nothing monetarily, but they can mean the world—and the salvation—to those involved. Most people admit to being busy—busy with family, work, church, school, little league practices, PTA and more. Often giving time can be even more difficult than writing a check, but each time you give—or sow—your time and energy into helping someone else in their times of need, you are giving. · Collect food for a food pantry. These are just a few of the ways you can give your time to help those in need and make a difference for the Kingdom. Proverbs 16:24 says, “Kind words are like honey—sweet to the soul and healthy for the body.” Proverbs 18:21 says, “Death and life are in the power of the tongue: and they that love it shall eat the fruit thereof” (KJV).The words you speak have the ability to build up or tear down. These days, more and more people need a word of encouragement, spoken in faith, from God’s people. They need to know how much God cares for them, and you can be His voice in the world. You can play a vital part in letting them know how much He cares for them, and how their lives can be changed through faith in Him. · Give an encouraging note to someone in need. Opportunities to give are all around you… and they don’t have to involve money. Luke 6:38 says, “Give, and you will receive. Your gift will return to you in full—pressed down, shaken together to make room for more, running over, and poured into your lap. The amount you give will determine the amount you get back.” As you go through your day, purpose to give to those around you—acts of kindness, your time and words of encouragement. It’ll cost you nothing more than your attention! How Can You Show the Love of Jesus This Christmas?